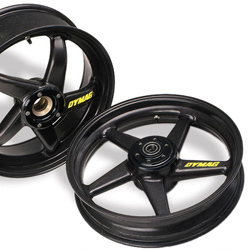 Transform your M1100 Monster's handling with Dymag, the original Carbon Fibre wheel. 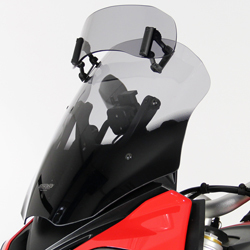 Above weights are inclusive of bearings, spacers, sprocket and cush-drive. !wheel, single-sided, fiber, 1100e, 1100s, m1100e, m1100s, evo, 09, 10, 11, 12, 13, 14, 15, 16, 17, 18, 19, 20, 2009, 2010, 2011, 2012, 2013, 2014, 2015, 2016, 2017, 2018, 2019, 2020!